A beautiful, intense mahogany colour with subtle glints of gold. Aromas of noble woods, with notes of walnut, fig and hazelnut. It is extremely silky on the palate, with a luxurious, sophisticated finish. 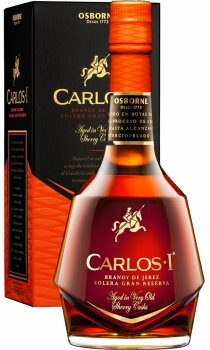 Carlos I Imperial is the result of more than 230 years of tradition and wisdom. It was created in the mid-20th century to commemorate the 400th anniversary of Carlos the First’s death. 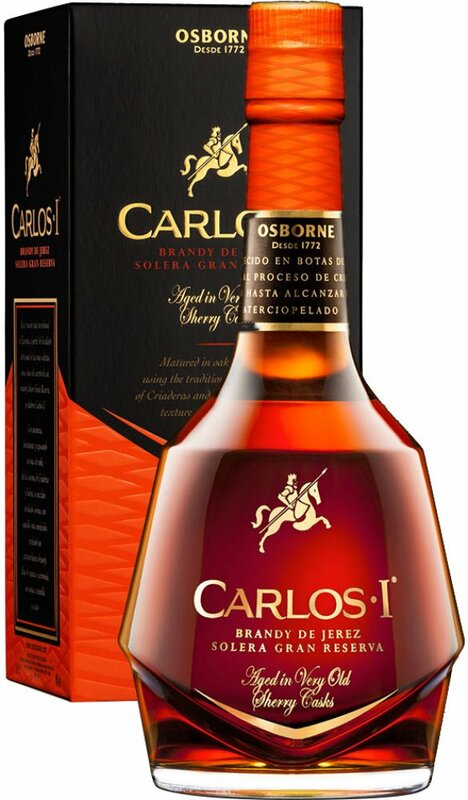 Carlos I Imperial is an exquisite mixture of their most prized brandies; some of these have been aged for more than 20 years in oak casks which previously contained our most select Jerez wines, “oloroso” and “amontillado” sherries.